We all know helping customers is a top priority. At Salesforce we make sure we are always listening and engaging. According to JD power and Associates 67% of consumers have used a company's social media site for servicing, compared with 33% for social marketing. Are you doing your best to capture this large audience asking for support? 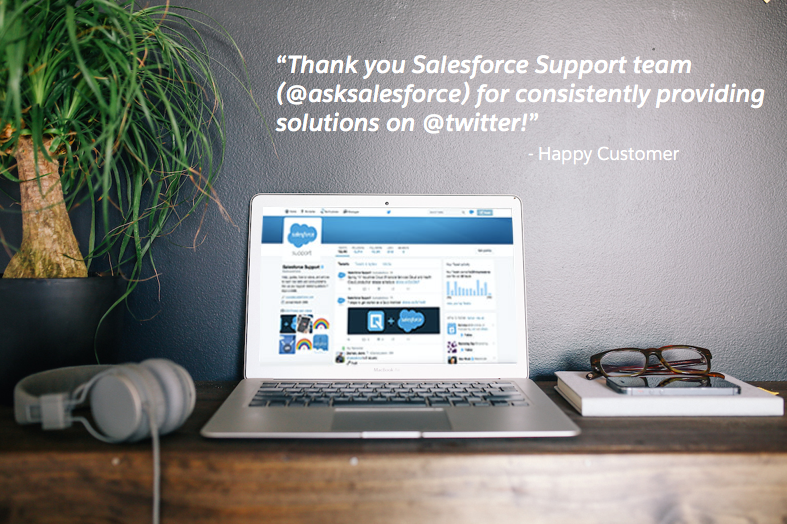 At Salesforce we have a dedicated team and support handle @asksalesforce that offers 24/7 social media support. Over the last few years, social media has increasingly grown more present in our professional lives. We’re sharing some of our best practices for handling social customer service. Our team is actively listening and engaging with our customers on a daily basis. As more of our customers use social channels as a way to find solutions, we have made a channel that is easy to find these answers without going through traditional channels like email to case or phone support. Our team not only answers your support questions in real time, but we also publish all types of useful content to our customers - such as help and training links, new release information and notes, YouTube videos of new product features and how-to content that helps new users and admins navigate our system. By using relevant hash tags for our content that we post, it makes content easier for our customers to find and reference later. By quickly resolving issues, delivering topical and relevant content, swiftly escalating existing cases as well as providing an efficient customer feedback loop to the right product teams we can ensure our customers are always wowed, as well as properly taken care of. Research cited by Jay Baer cites that 32 % of consumers, who have attempted to contact a brand, product, or company through social media for customer support, expect a response within 30 minutes. 42% of consumers expect an answer within 60 minutes. Is your company set up to handle this many inquiries within an hour? 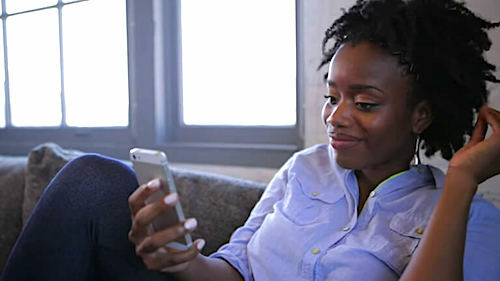 Research found that among these consumers, those who attempted to contact a brand through social media for customer support, 57% expect the same response time at night and on weekends as duringnormal business hours. On social, our dedicated social support staff provides around the clock support with team members covering all time zones. 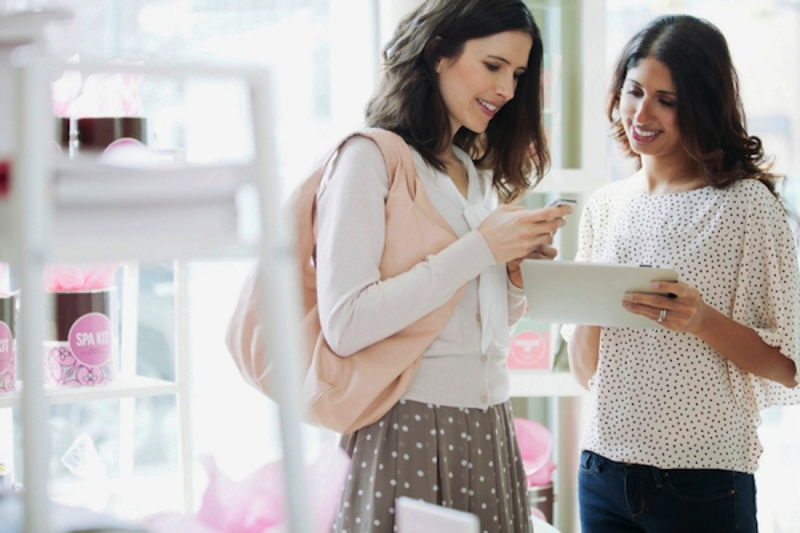 Customers hold the expectation for quick service when they utilize a social support channel. 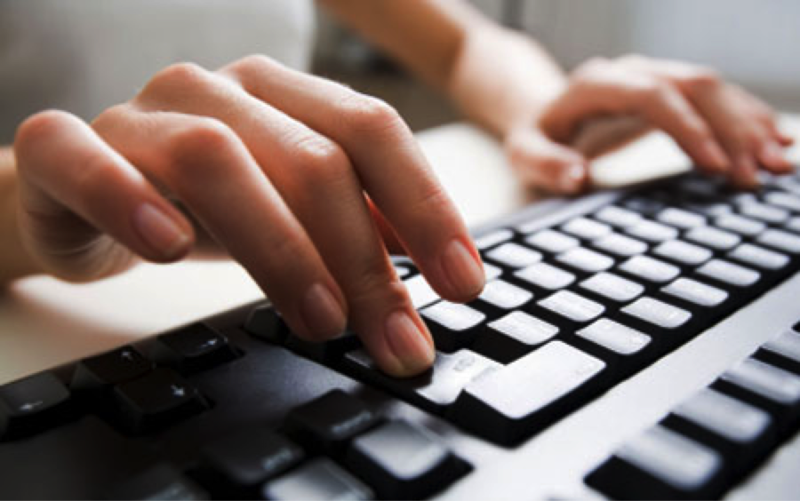 By offering social support, organizations are agreeing to ascribe to a SLA that is around an hour or less. Being on top of this can help ensure your company isn't losing business due to oversights. Direct questions, product-related inquiries and complaints should all be addressed ASAP. We understand not all organizations have the bandwidth or resources to dedicate to 24/7 support, but it is crucial to determine early on how social support cases will be handled and how you can provide that fast support to your customers. Remember, SLA doesn’t have to equate to case resolve, it can be first response. We can all commiserate together about the annoyance we feel dealing with today’s automated systems, especially calling to get assistance from a company. Are you constantly hitting zero, trying to get to an actual human person? At Salesforce, our biggest push towards social interaction is humanizing all interactions. Show you have character when you respond to a customer so they know you are a real person they are engaging with rather than a bot using a canned response. While responding keep your tone personal and relaxed, sign with your initials and let them know a real person is actually helping them. 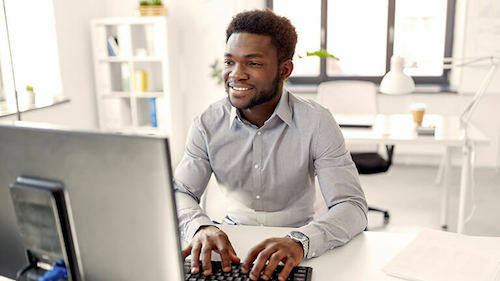 We know our customers want a personal connection and we hear that loud and clear. Most importantly: A simple "please" or "thank you" can go a long way.